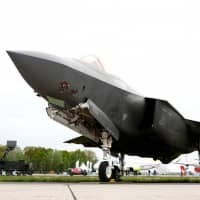 The F-35A that crashed into the sea off Aomori Prefecture on Tuesday was one of a growing global fleet of advanced stealth aircraft sold to U.S. allies, and among the first to be assembled in Japan. 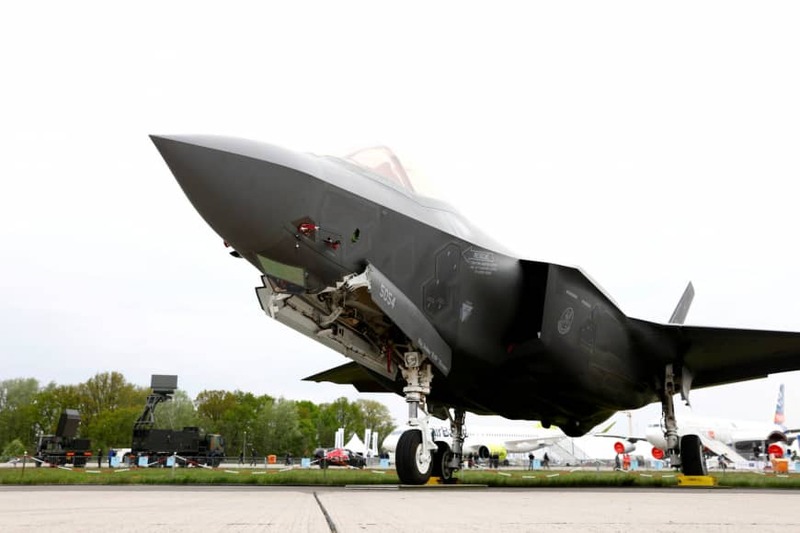 There are already about twice as many copies of the F-35 flying as there are of its older brethren, the F-22, and many times more than non-Western competitors such as the Russian Su-57 and China’s J-31 and J-20. Plagued by a lengthy development and a lifetime cost of more than $1 trillion, it has only recently begun flying operationally. Despite other problems — including ejector seats that were dangerous for small pilots, and finicky software — it has a strong safety record, with only two crashes: the Air Self-Defense Force’s plane on Tuesday and a U.S. F-35B that crashed in September. The F-35 is powered by the Pratt and Whitney F135, an engine developed specifically for the program; all three variants use it. With more than 40,000 pounds of thrust, according to the manufacturer, it can propel the F-35 to speeds of about Mach 1.6 (2,000 kph). But the F-35 has control surfaces — its tail’s vertical and horizontal stabilizers — that are larger than some smaller aircraft’s wings. That, and advanced flight computers, allow the plane to maneuver at speeds in which other planes would simply fall out of the air, according to Lockheed Martin. The jet’s biggest selling point is its ability to evade enemy radar. How stealthy it is, is not public; its radar cross-section — the size it “appears” on a radar scope — is a heavily guarded secret. The U.S. military, with more than 200 F-35s and thousands more on the way, is the biggest user. Other nations that have bought, or plan to buy, the F-35 include Japan, South Korea, Australia, Singapore, Turkey, Italy, the U.K. and Israel. But the biggest shortfall, critics say, is that it is simply too expensive. In 2012, the Pentagon estimated the lifetime cost for the F-35 program at more than $1.5 trillion over 50 years — by far the most expensive aircraft program in U.S. history. Crashes or unsafe operating characteristics, however, have not been among the aircraft’s problems. In the crash last year in South Carolina, the pilot ejected safely.